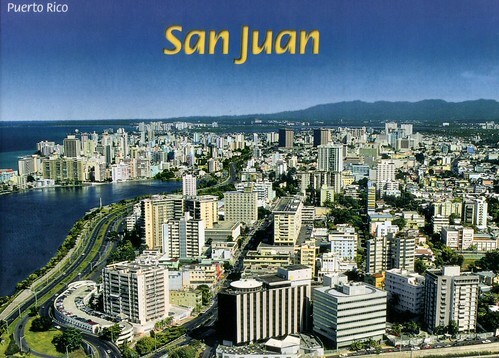 Puerto Rico has one of the most dynamic economies in the Caribbean region. A diverse industrial sector has far surpassed agriculture as the primary locus of economic activity and income. Encouraged by duty-free access to the US and by tax incentives, US firms have invested heavily in Puerto Rico since the 1950s. US minimum wage laws apply. Sugar production has lost out to dairy production and other livestock products as the main source of income in the agricultural sector. Tourism has traditionally been an important source of income with estimated arrivals of more than 3.6 million tourists in 2008.